Mega Power Star Ram Charan has signed up for a film with director Sukumar, and the movie is scheduled for a launch on August 22nd, on Mega Star Chiranjeevi's birthday. As per the buzz, Sukumar is planning to make a sci-fi thriller with Ram Charan in the lead role. 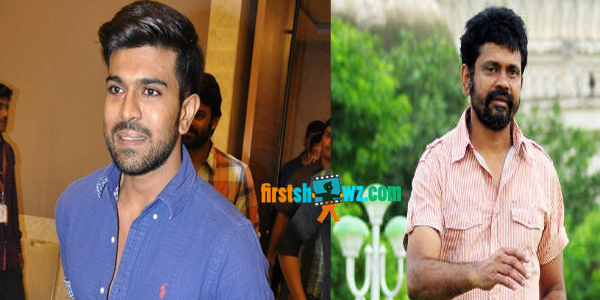 Ram Charan has allotted the call-sheets for Sukumar, and the movie is going to be Ram Charan’s highest budget so far. Ram Charan for now is busy getting trained for the stylish role in his next film Dhruva, Thani Oruvan remake to be directed by Surender Reddy and produced by N V Pasad and Allu Aravind. Dhruva has music by duo Hip Hop Tamizha.